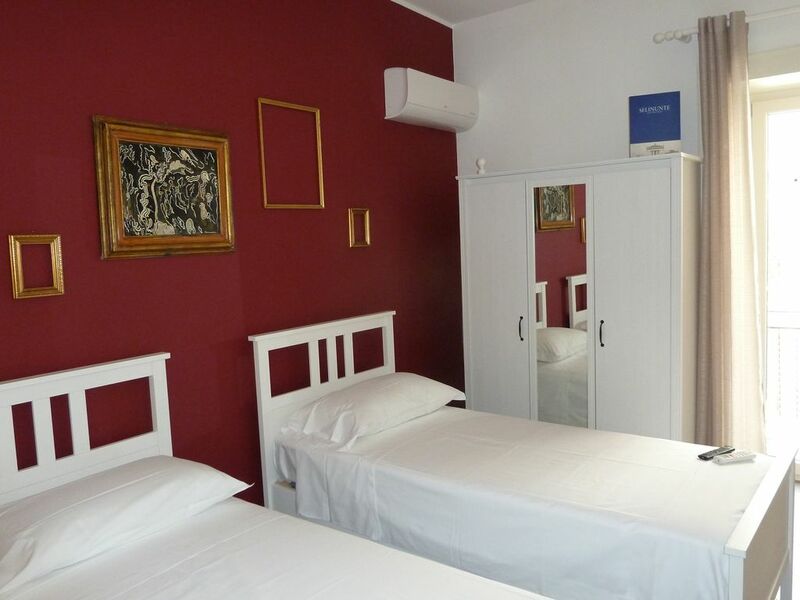 b & b kalatfimi is a high-level Bed & Breakfast placed in a strategic position in the central area of ​​Palermo, the ideal solution for tourism as well as for the business trip. Our structure is located in Corso Calatafimi in Palermo a few steps from the Cathedral, the Royal Palace and the Tukory Barracks. We have single and double rooms with private bathroom and luxury finishes and a wide range of services, accommodation and special solutions for groups and groups, breakfast and customized solutions for any special needs. We work in synergy with the main tourism agencies to provide our customers with a rich package of activities inside and out.